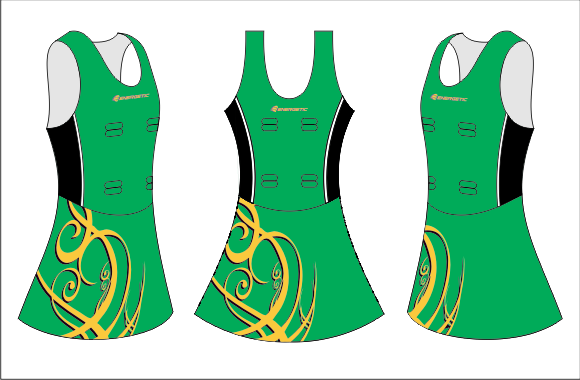 As a Superior Netball bodysuit customer you will receive a fully customized design created to your exact requirements. Our internationally trained in house sports fashion designers and sales team will lead you through the creative process. You will receive a bodysuit that is beyond your expectations in terms of fit, finish and design. Our Superior Bodysuits are made using the latest European materials. We have developed our own exclusive high performance sports fabric range specifically for netball. 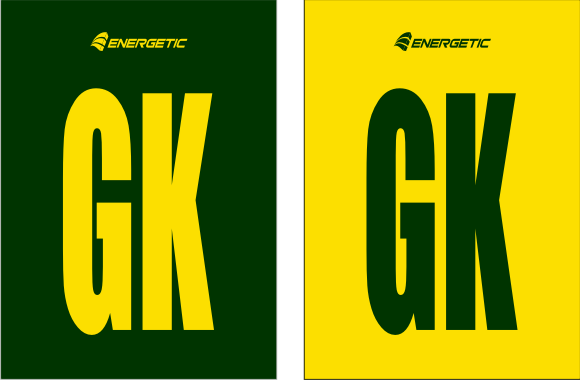 These exclusive fabrics are only available through Energetic. 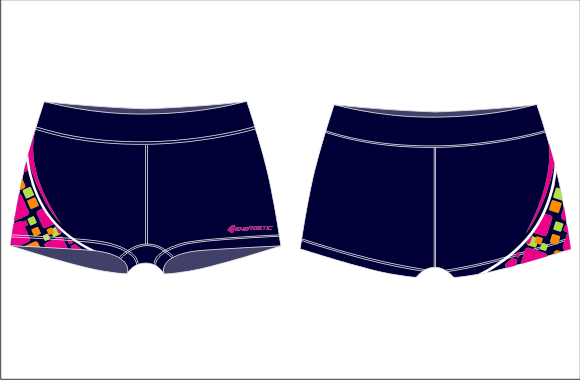 Our fabrics have been especially engineered to maximise breathability, compression and blood flow. These elements ensure superior player performance. 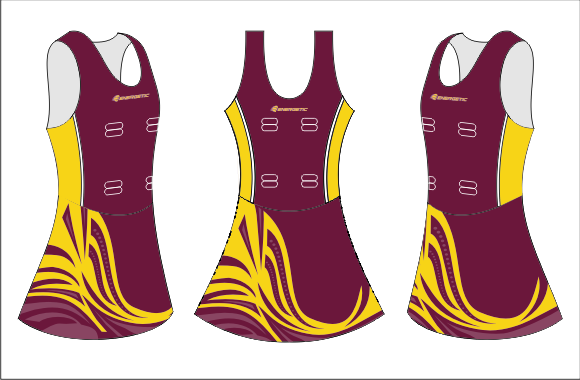 Energetic Bodysuit fitment and finish is second to none and has been refined over the 30 years we have been creating Netball Bodysuits. Fitment and tailoring services are available at our Melbourne based factory and showroom. 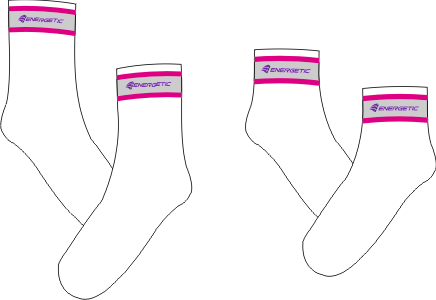 Sizing charts are coming soon. 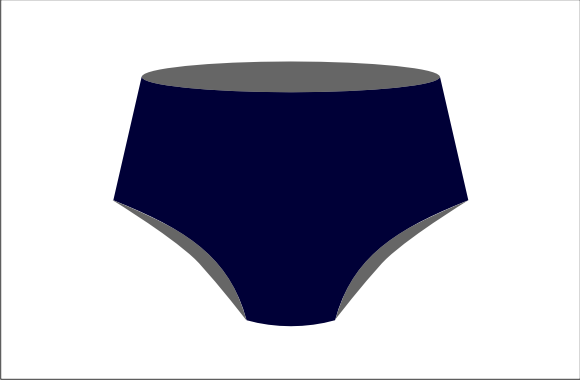 Please contact our office on 1300 272 377 to request a sizing sample range to be sent out to you. Contact us today to discuss the delivery times for your bodysuit. Our lead times vary between 1 to 4 weeks depending on workload and order size. We have some of the shortest delivery times available and always aim to have your bodysuit to you by game day! 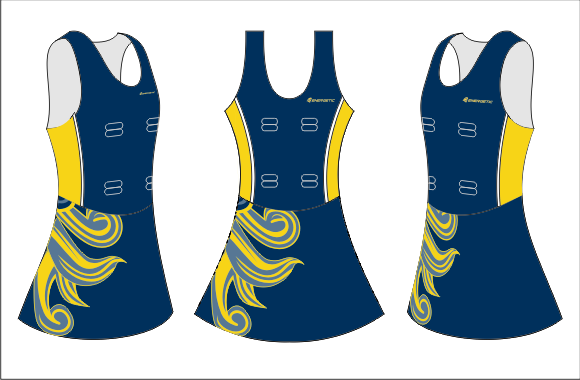 Our Deluxe Netball Bodysuit range offers you a fully customized bodysuit that incorporates side panels and piping into the Bodice. The added side panels and piping allow for the inclusion of more design features, elements and patterns to your bodysuit. Our internationally trained in house sports fashion designers will create a completely unique and custom design specifically for your team. You will look great and perform at your best. Our Deluxe Bodysuits are made using the latest European materials. 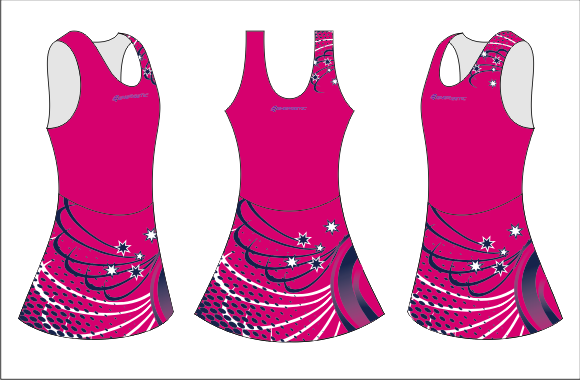 We have developed our own exclusive high performance sports fabric range specifically for netball. These exclusive fabrics are only available through Energetic. Our fabrics have been especially engineered to maximise breathability, compression and blood flow. These elements ensure superior player performance.